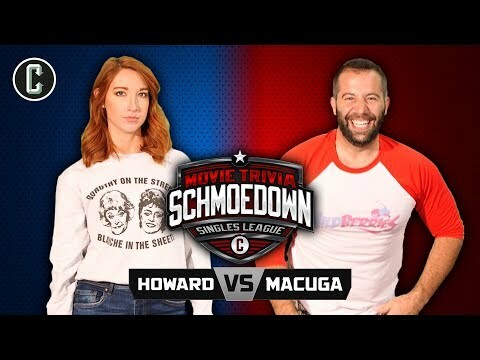 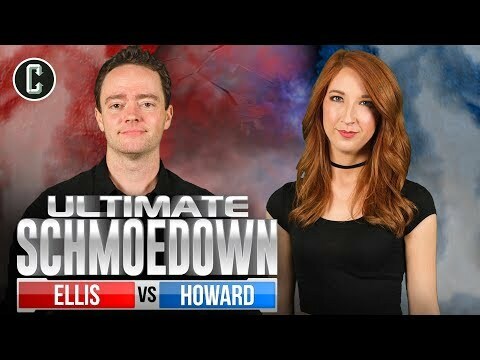 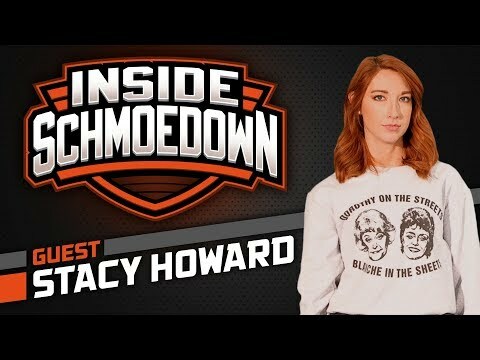 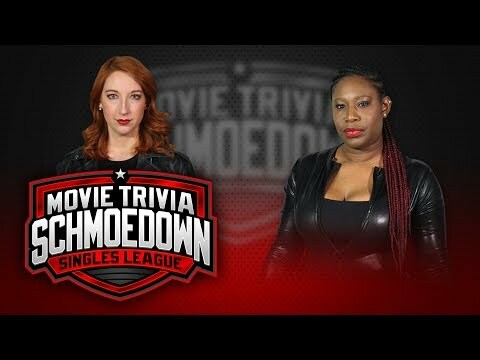 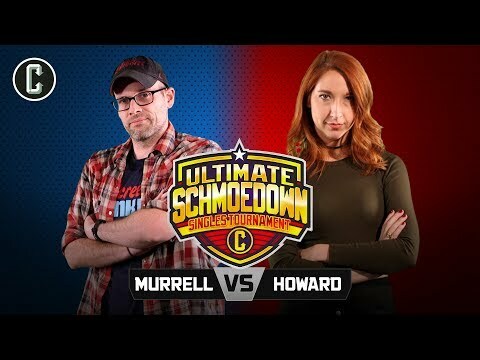 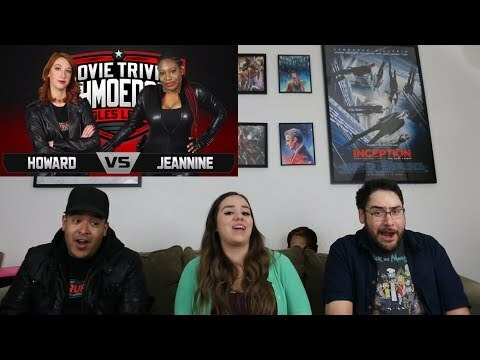 Dan Murrell Vs Stacy Howard - Movie Trivia Schmoedown Singles Tournament! 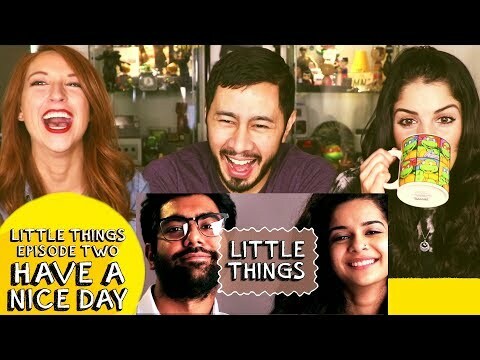 Little Things | Episode 2 | Reaction | Stacy Howard & Kiana Madani! Little Things | Episode 1 | Reaction | Stacy Howard & Kiana Madani! 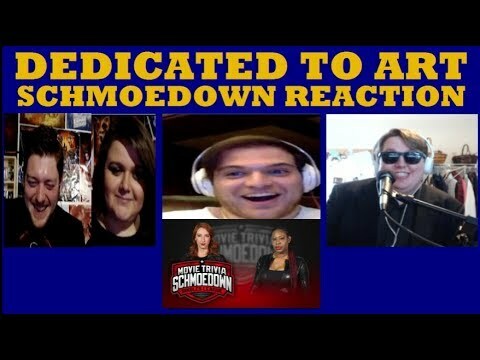 Little Things | Episode 4 | Reaction | Stacy Howard & Kiana Madani! Little Things | Episode 3 | Reaction | Stacy Howard & Kiana Madani! 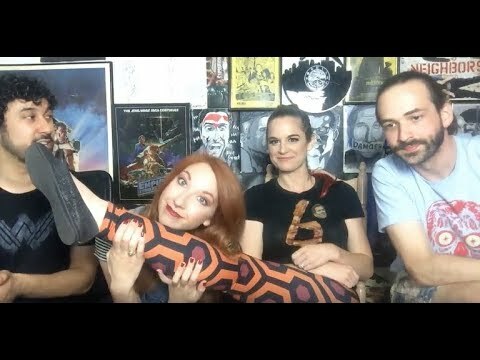 Live Stream With Miss Movies' Brianne Chandler & Stacy Howard!!! 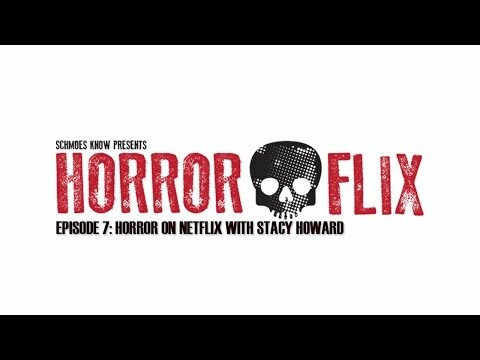 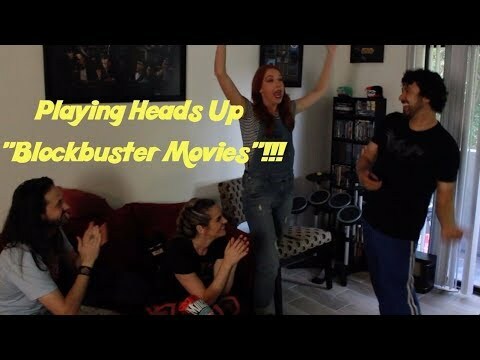 "blockbuster Movies" - Playing Heads Up W/ Miss Movies & Stacy Howard!!! 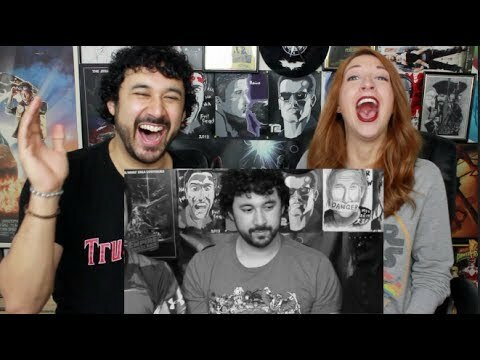 Little Things | Episode 5 | Reaction | Stacy Howard & Kiana Madani!